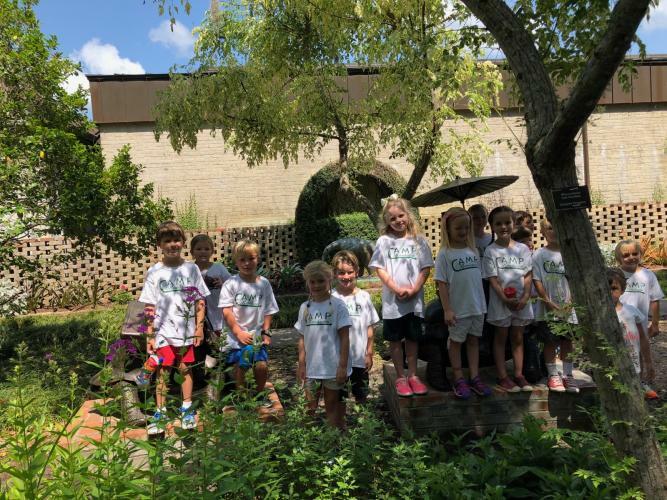 Registration for Camp Brookgreen weekly sessions and Art Camp will begin March 11, 2019 for Members and March 18 for all others. Fees for K-1 weekly sessions (from 10:00 a.m. – 1:00 p.m.) are $160.00 for Members and $185.00 for general public. Please call our Creative Education department to make your reservation: 843-235-6049.